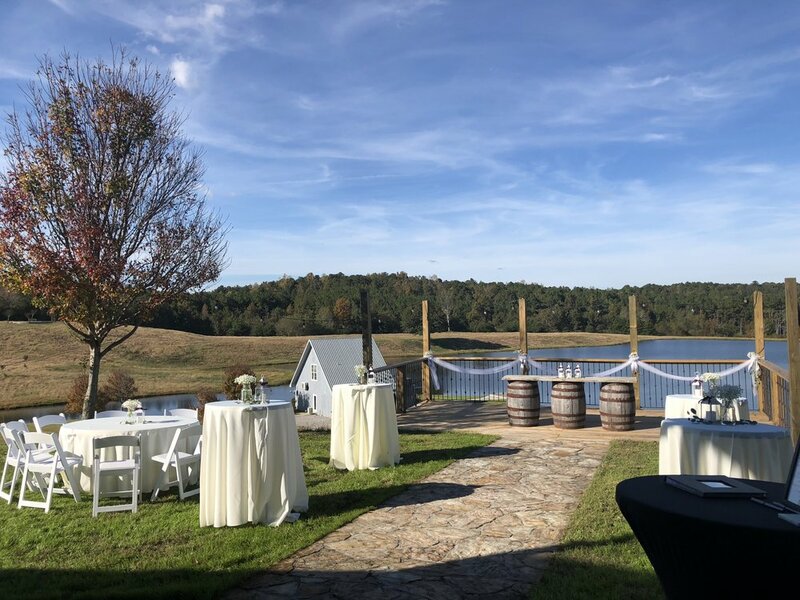 There are SO many amazing venues around Birmingham and all of Alabama! We are so thankful to have worked with such amazing venues and their teams. 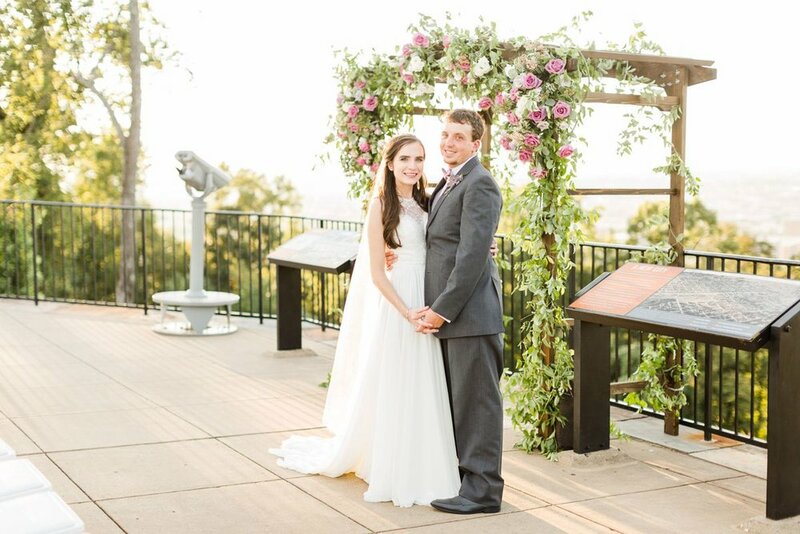 So use this list in your search for the perfect venue, confirm we’ve worked at your venue in the past, or just look at some of the beautiful places our state has to offer!